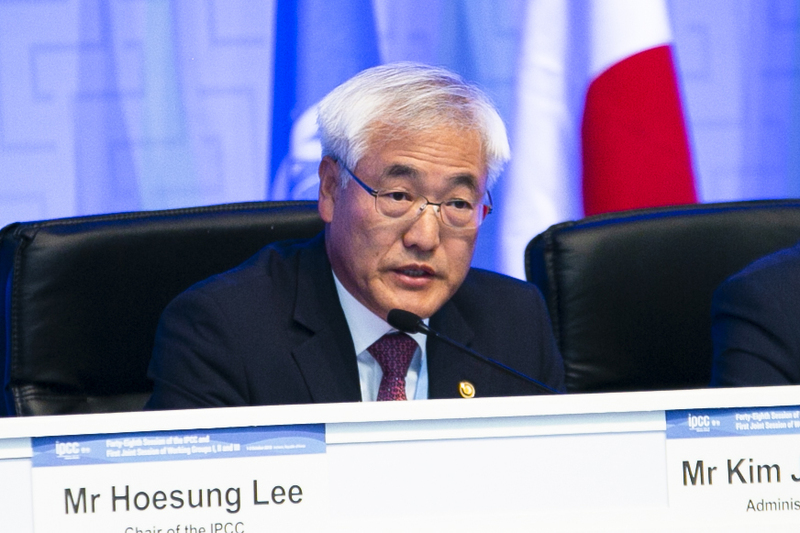 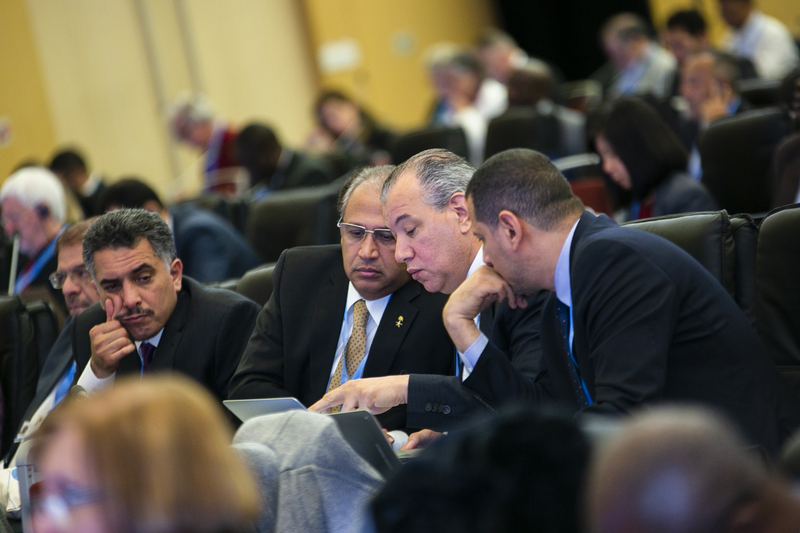 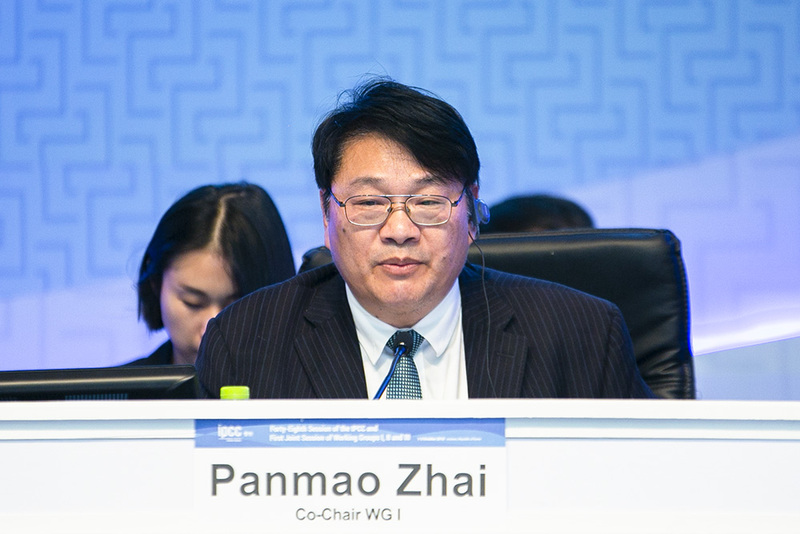 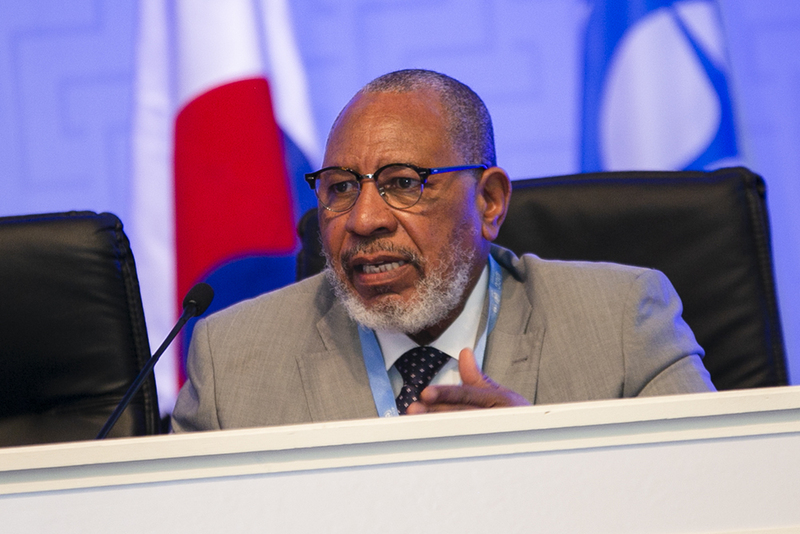 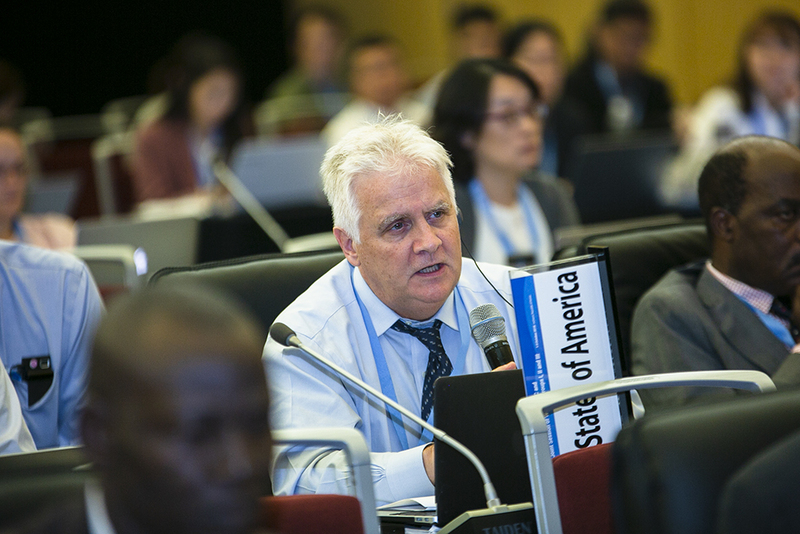 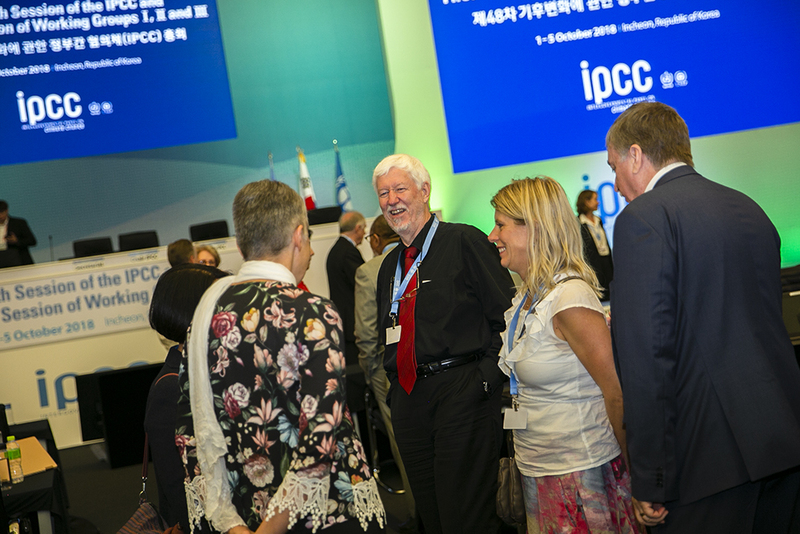 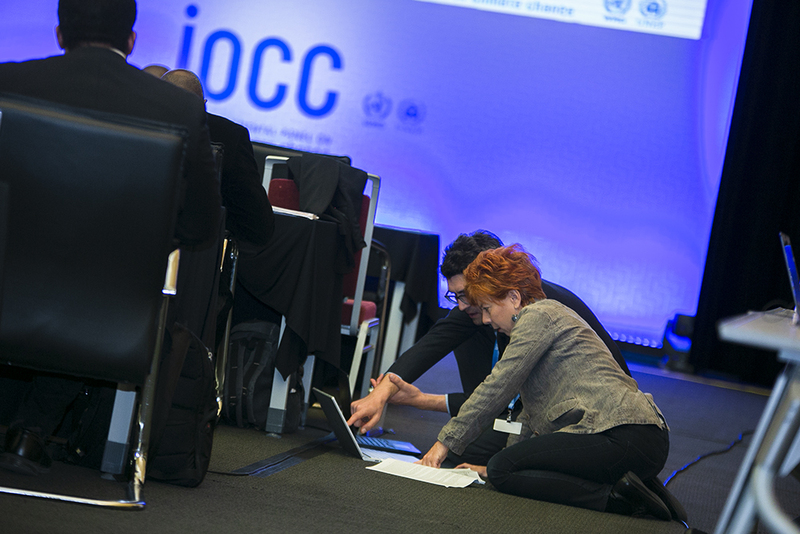 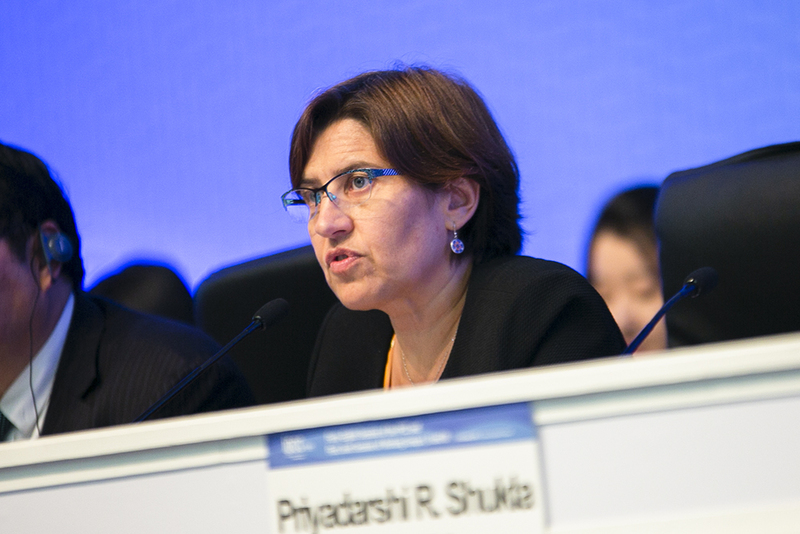 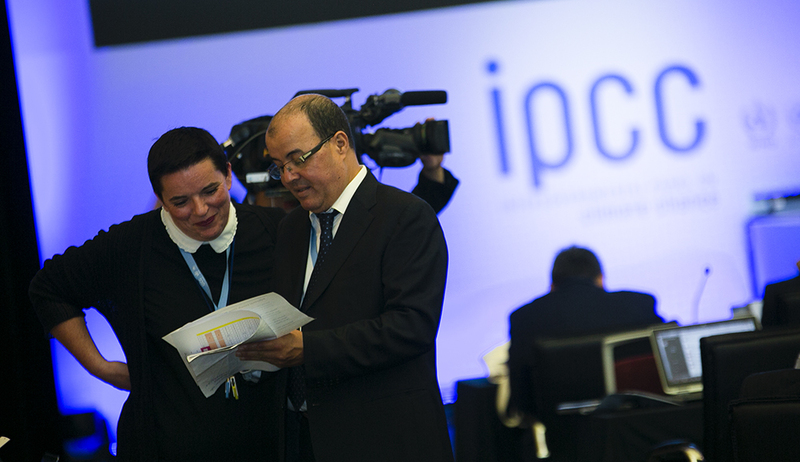 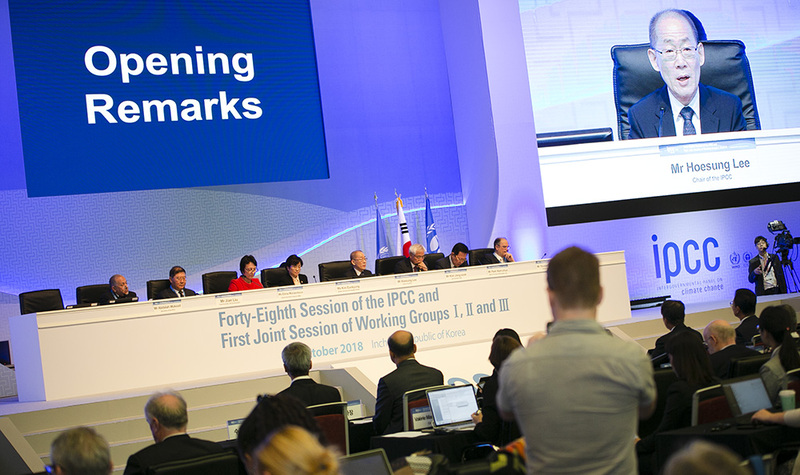 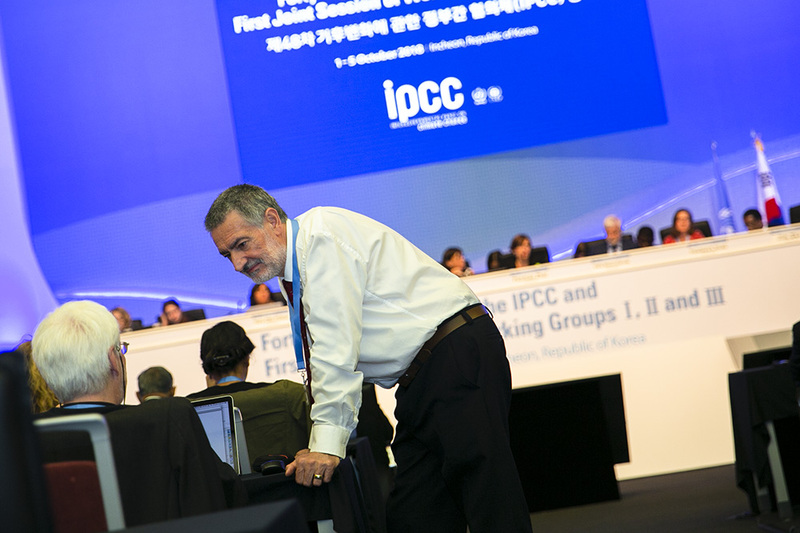 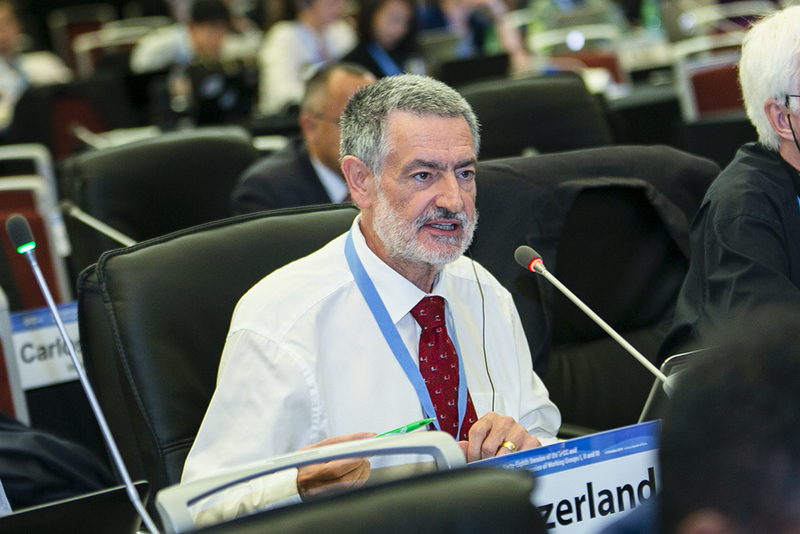 He highlighted the first-ever joint meeting of the Panel’s three Working Groups (WGs), which will consider, line-by-line, the Summary for Policymakers (SPM) for the IPCC Special Report on 1.5°C (SR15). 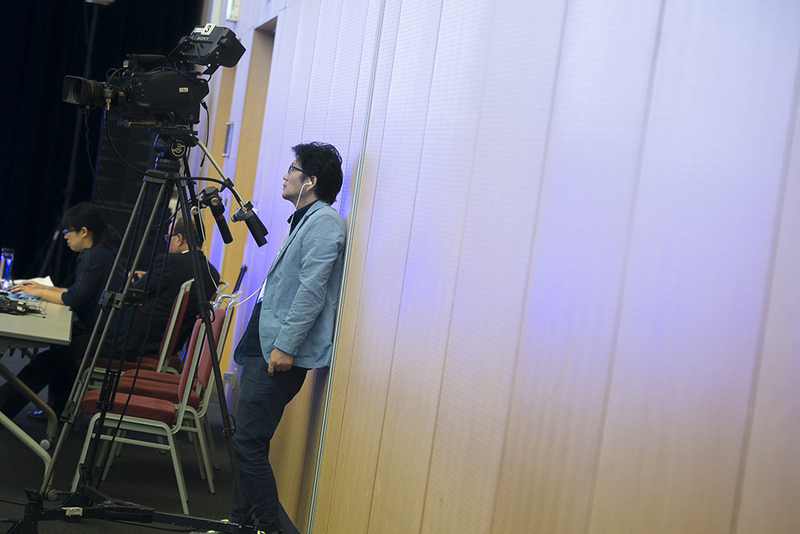 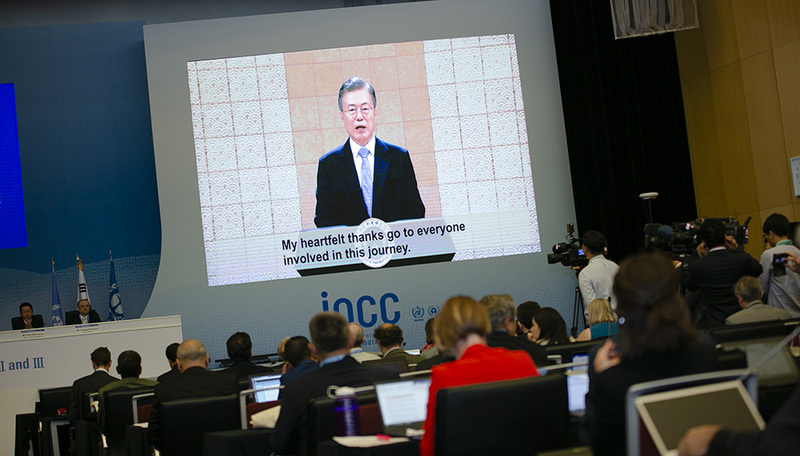 Speaking via video, President Moon Jae-in, Republic of Korea, recognized the IPCC’s contributions to reinforcing global action to safeguard environmental justice and democracy through its scientific endeavors. 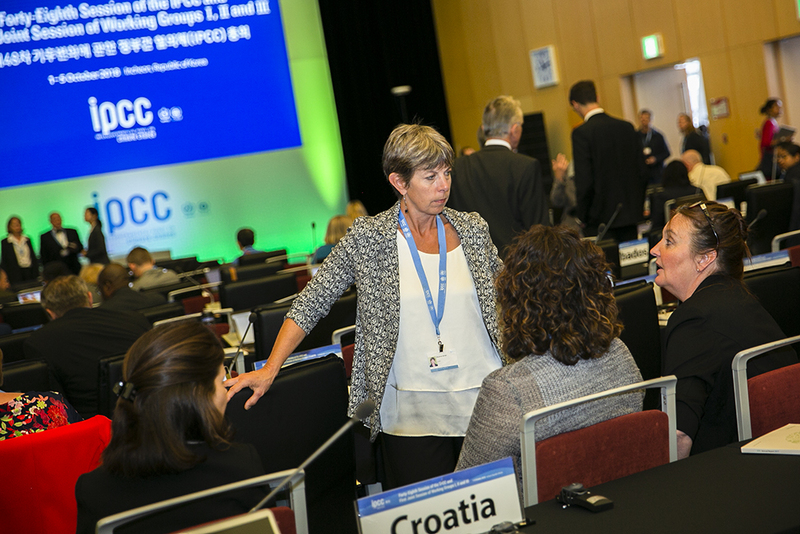 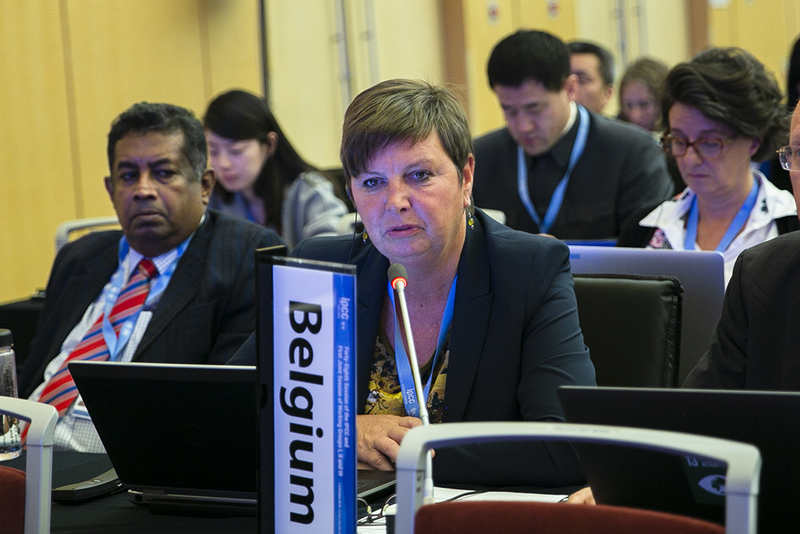 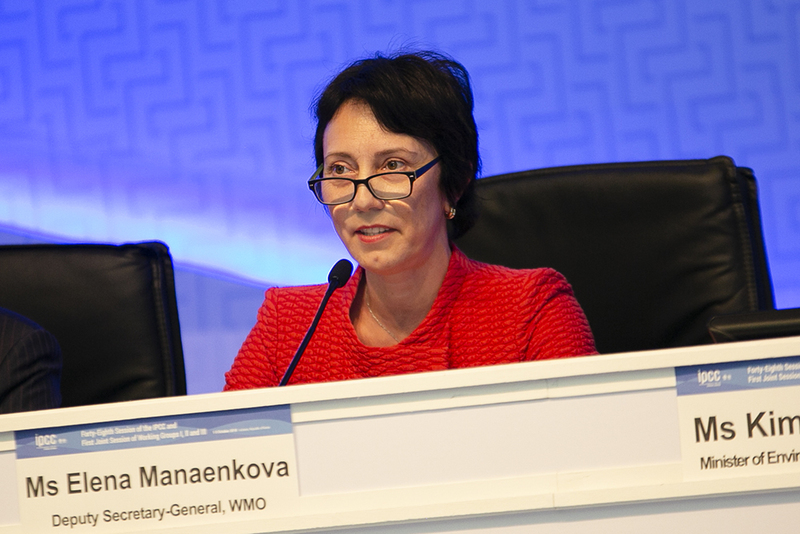 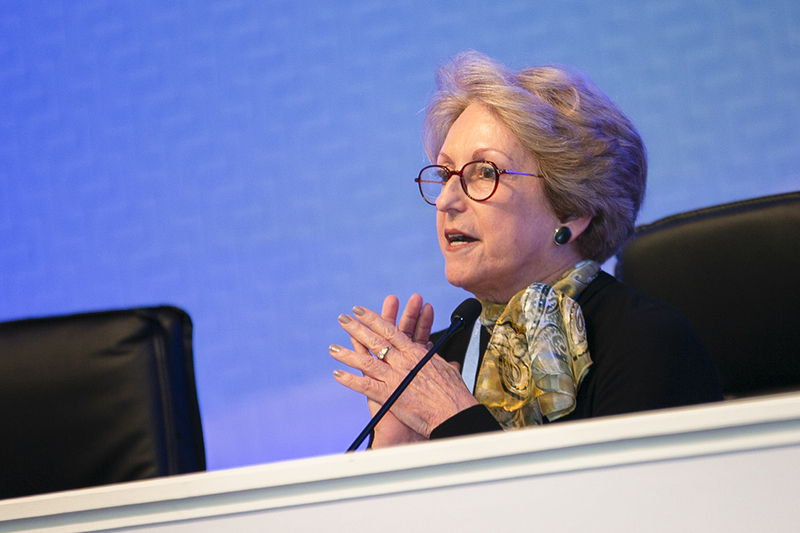 Elena Manaenkova, Deputy Secretary-General, World Meteorological Organization (WMO), noted the increasing influence of the IPCC and the WMO. 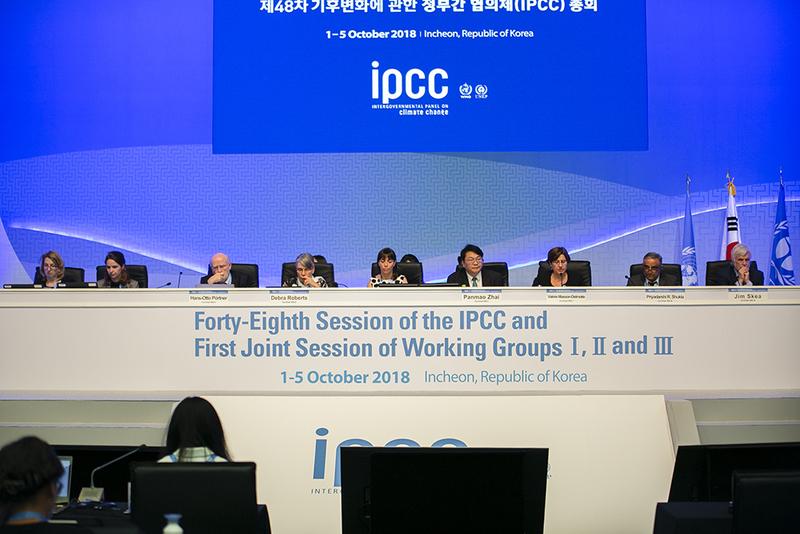 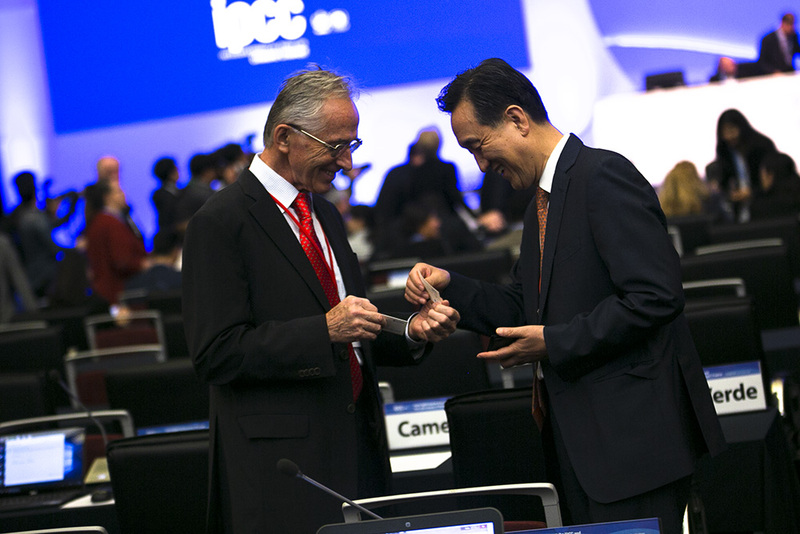 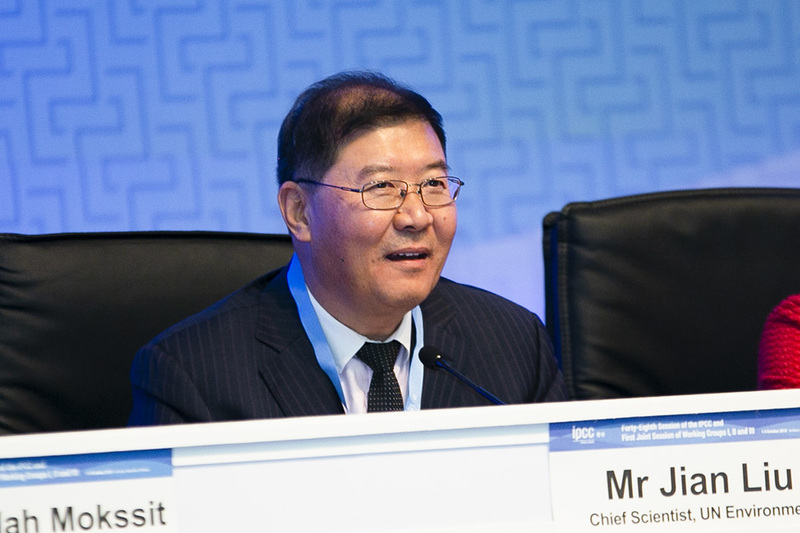 Jian Liu, Chief Scientist, UN Environment Programme (UNEP), praised the IPCC for its efforts to transform itself to more directly provide a scientific basis for climate action. 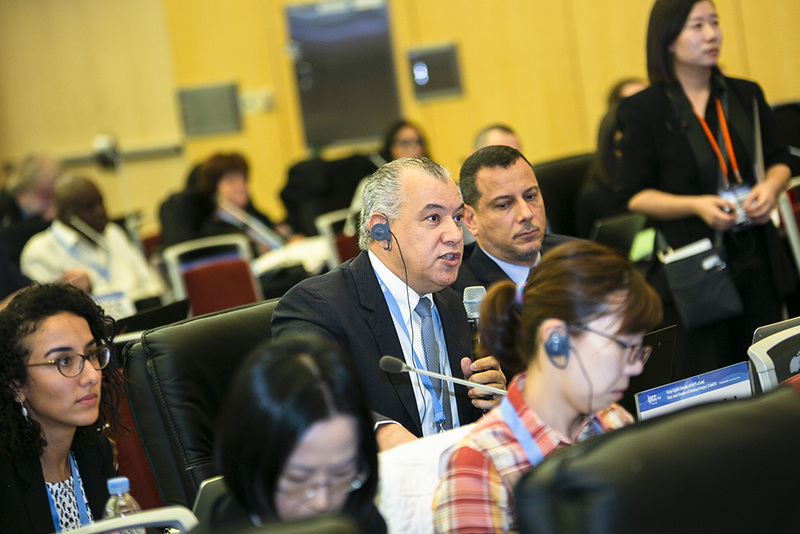 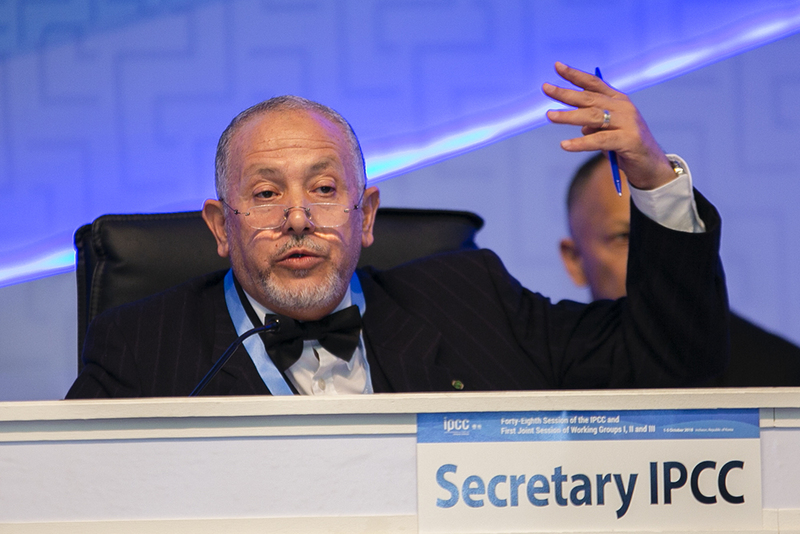 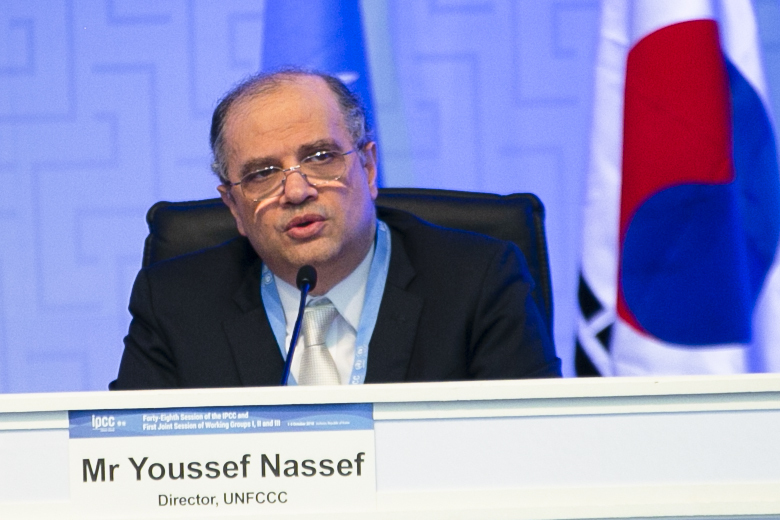 Youssef Nassef, Director, Adaptation Programme, UN Framework Convention on Climate Change (UNFCCC), explained the report’s relevance to UNFCCC processes, including the transparency framework and the global stocktake (GST). 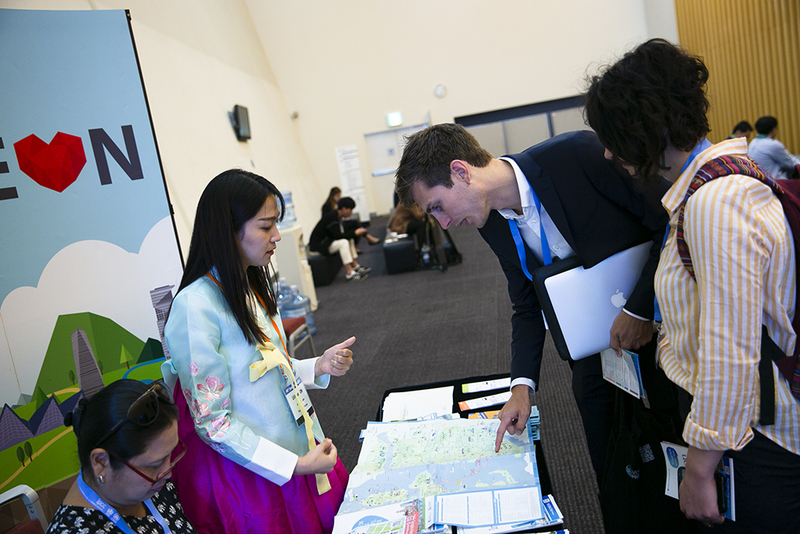 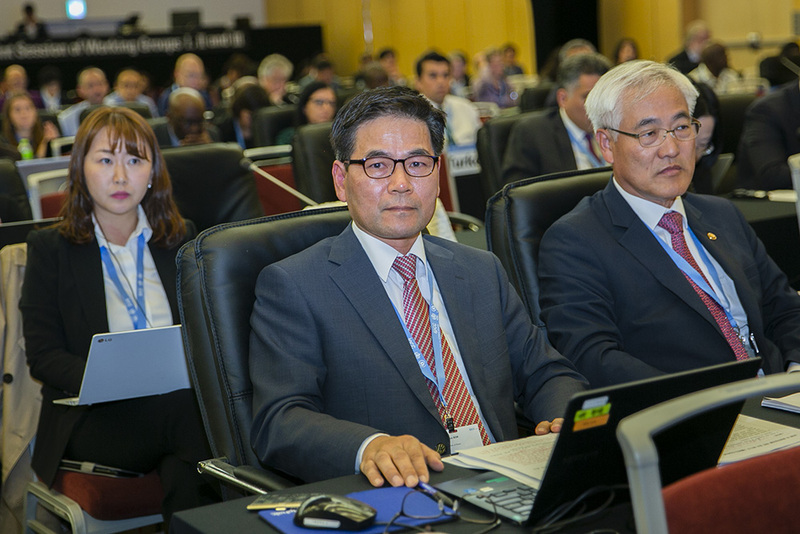 Kim Eunkyung, Minister of Environment, Republic of Korea, noted the SR15 would provide a “stepping stone” towards achieving the Paris Agreement’s long-term goal. 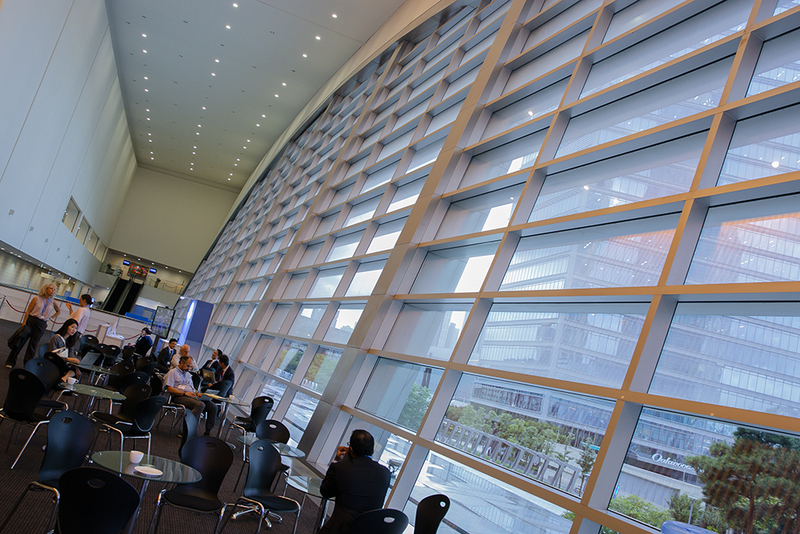 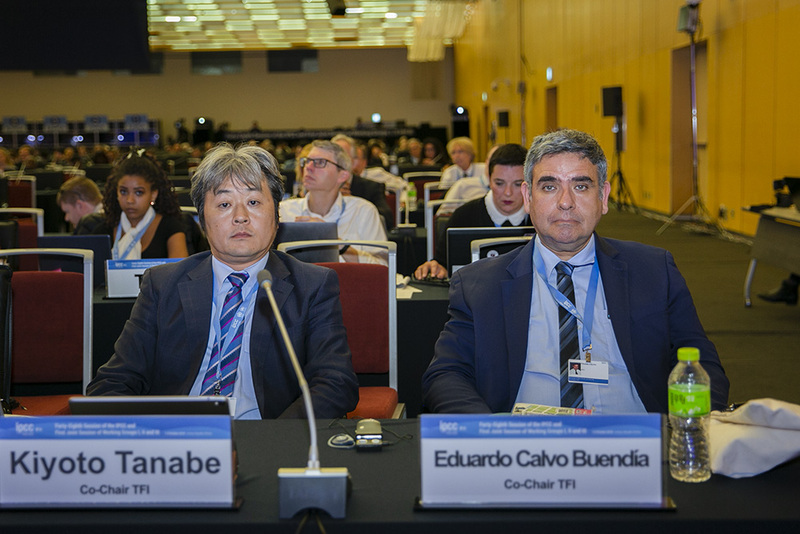 the Task Force on National Greenhouse Gas Inventories (TFI). 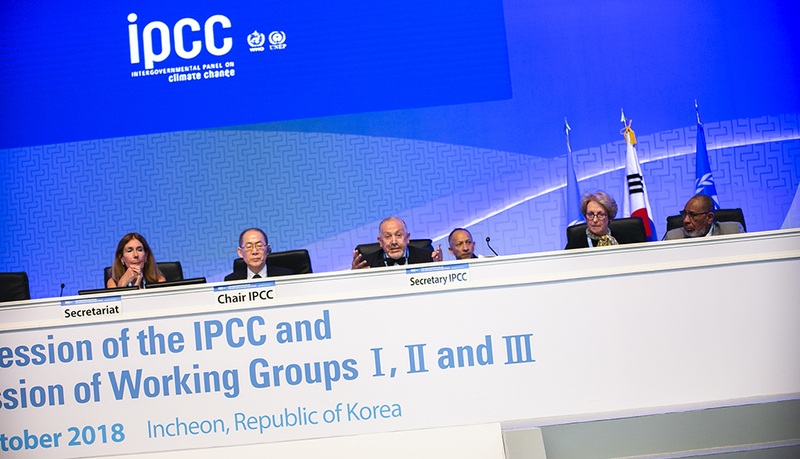 In the afternoon, the first Joint Meeting of Working Groups I, II and III met to begin consideration of SR15. 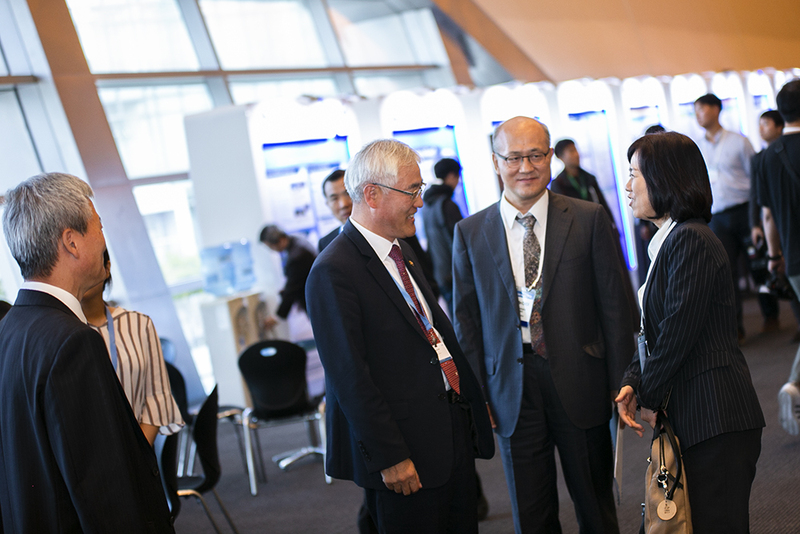 Delegates attended a reception hosted by the Government of the Republic of Korea in the evening. 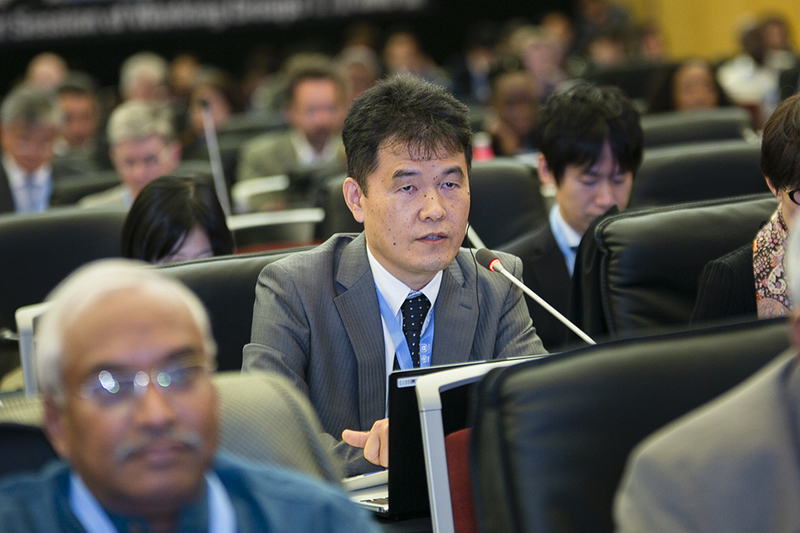 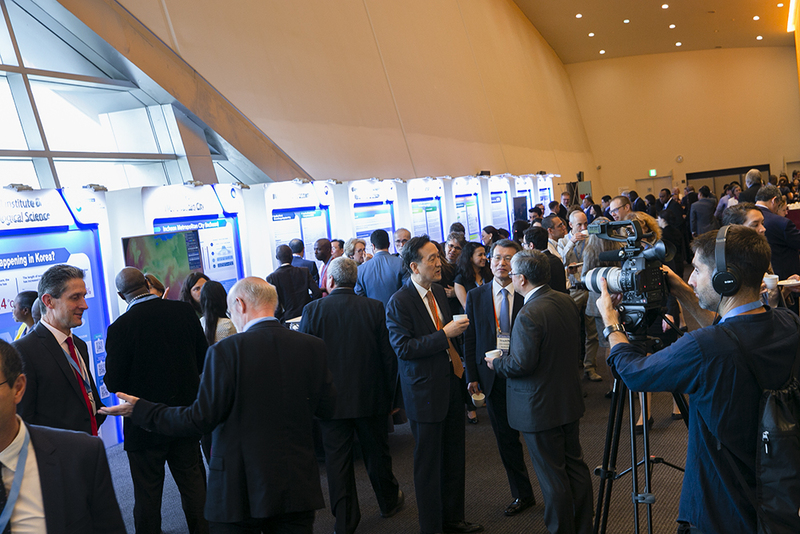 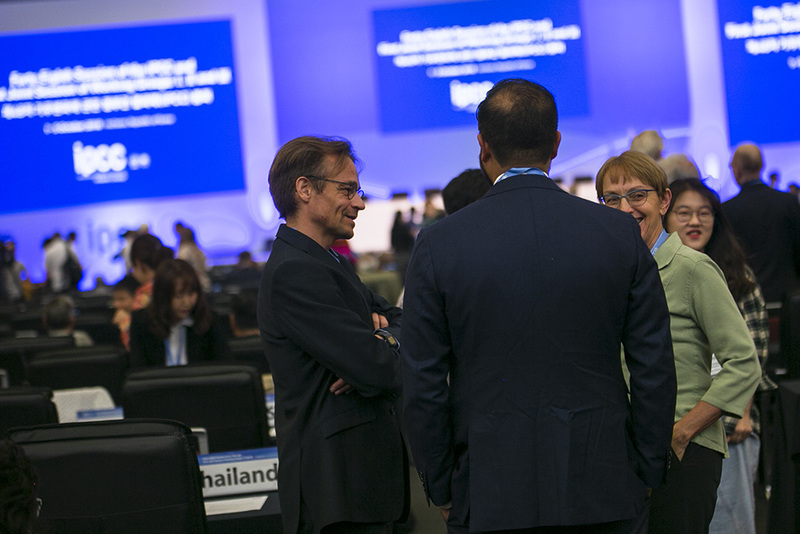 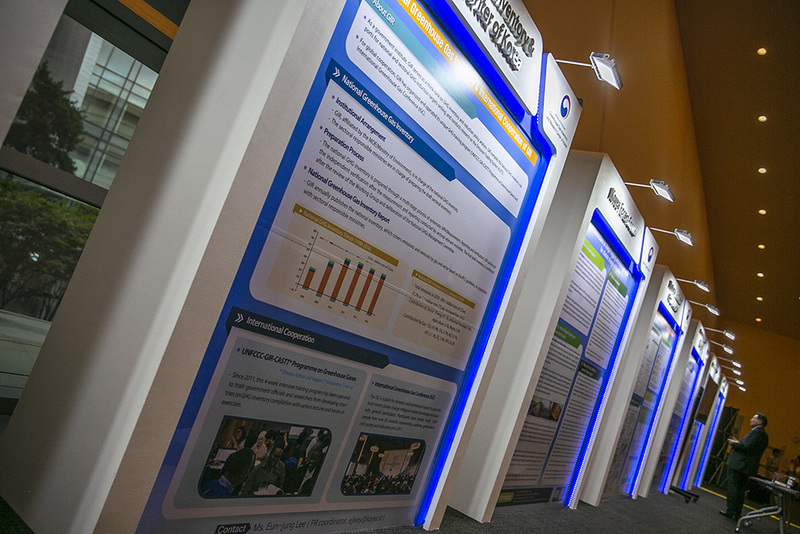 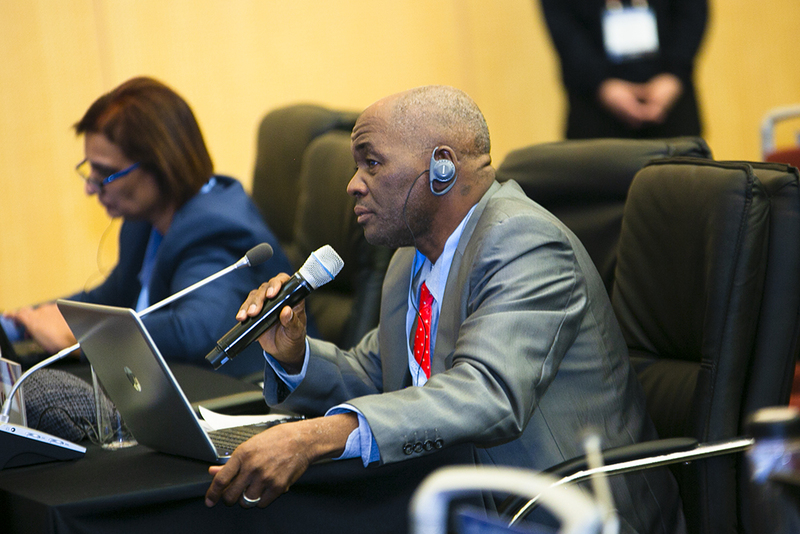 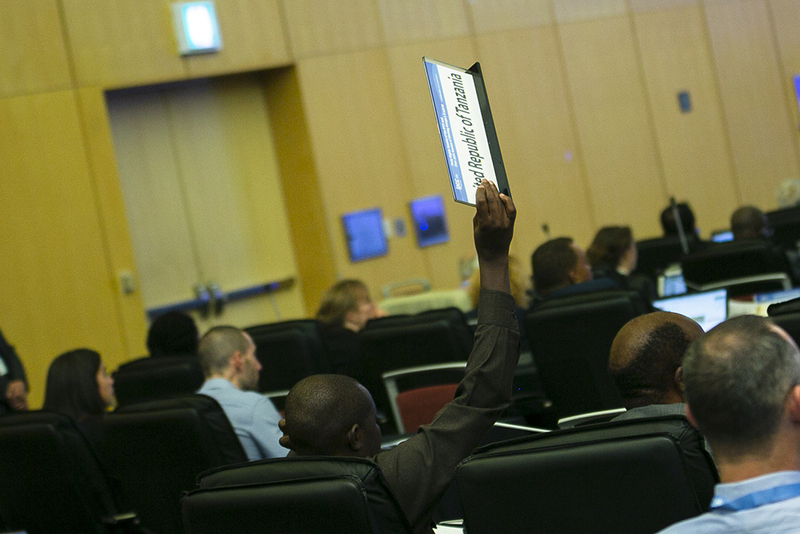 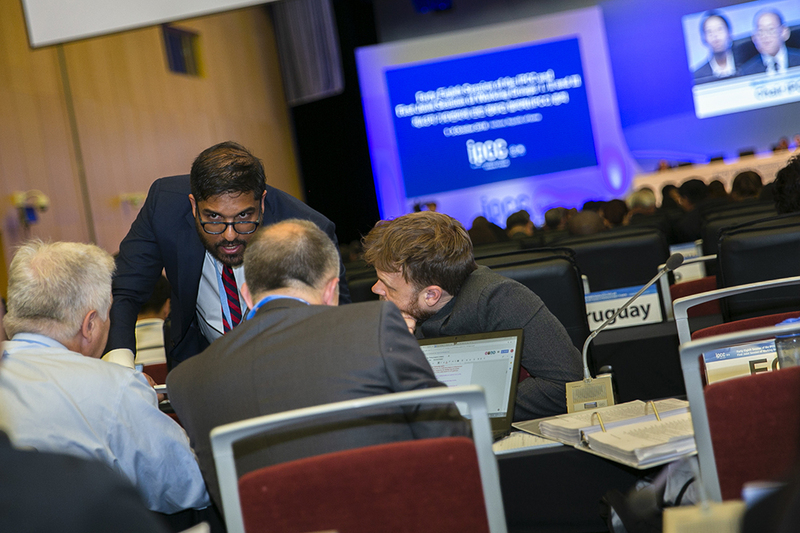 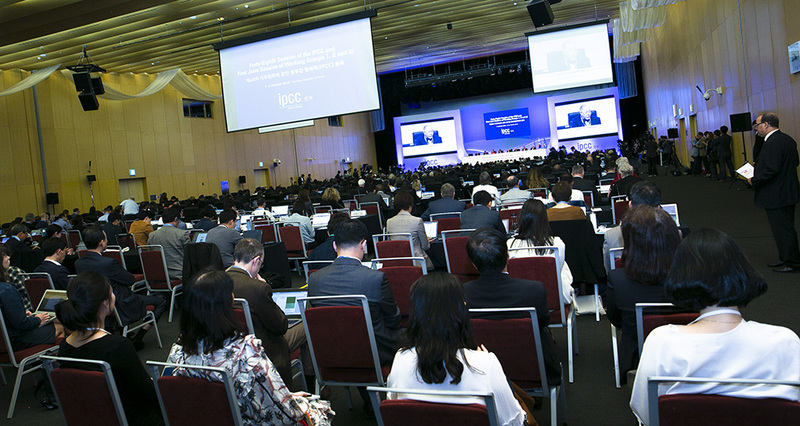 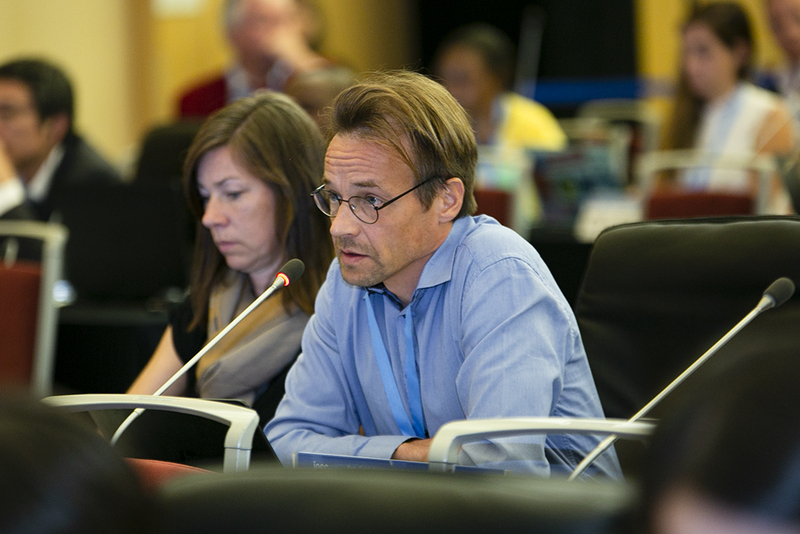 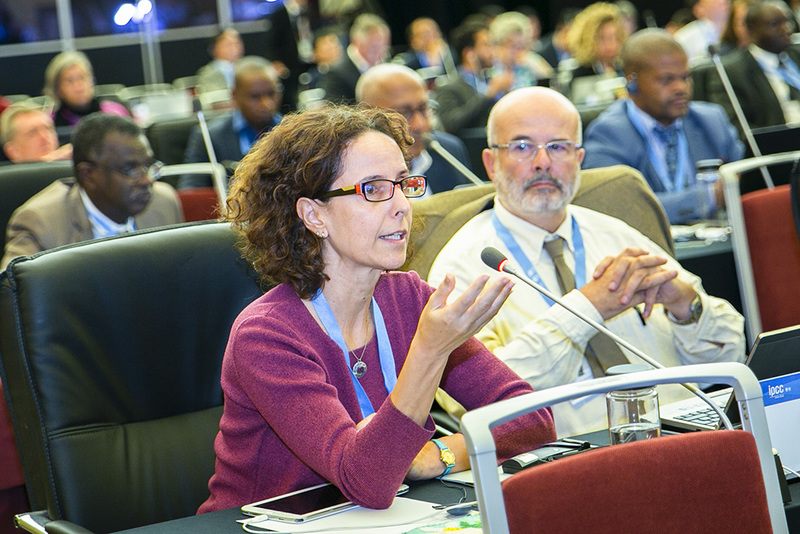 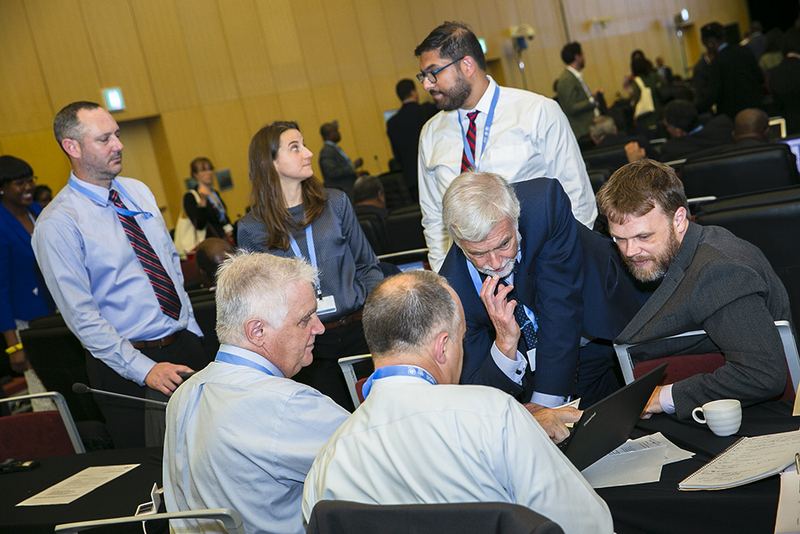 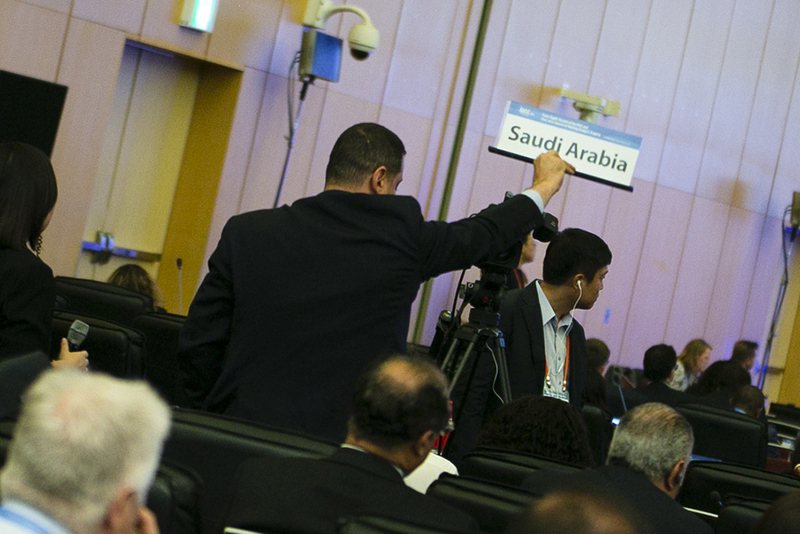 IISD Reporting Services, through its Earth Negotiations Bulletin (ENB) meeting coverage, is providing daily web coverage, as well as a summary and analysis from IPCC-48.